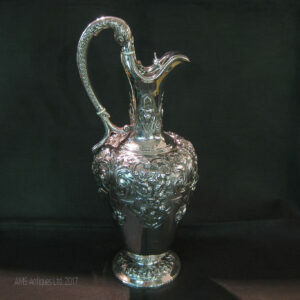 Antique arts and crafts silver cup with cover. 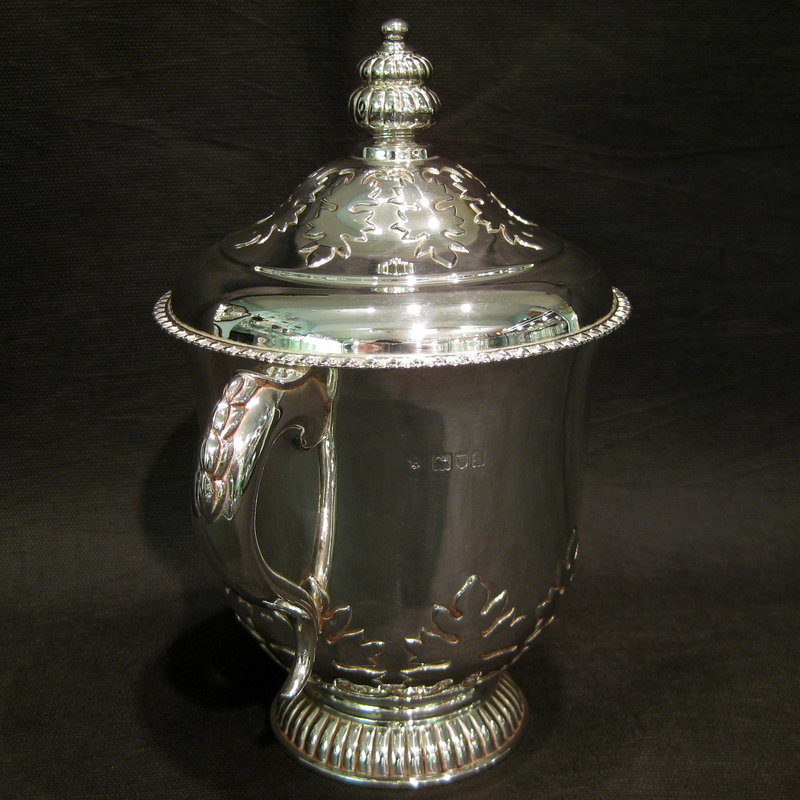 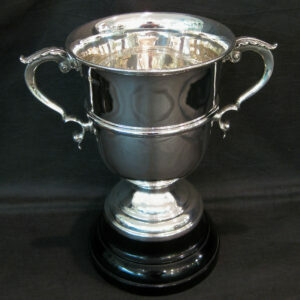 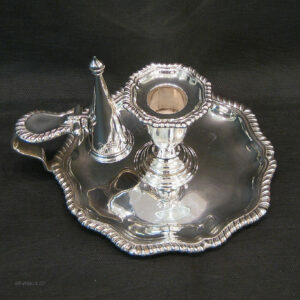 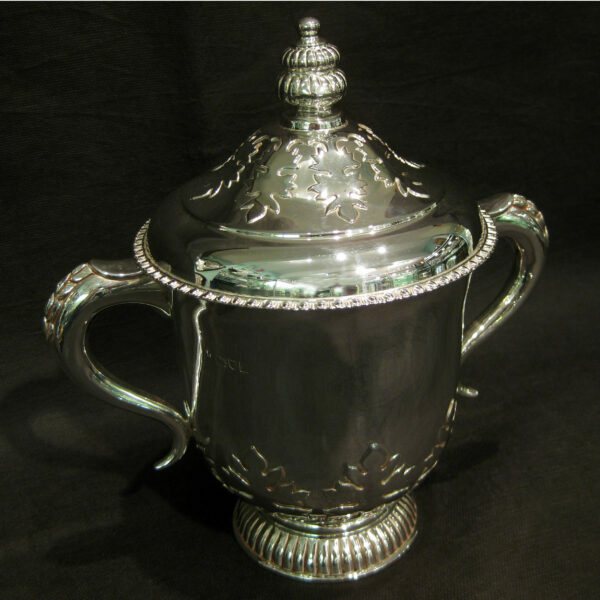 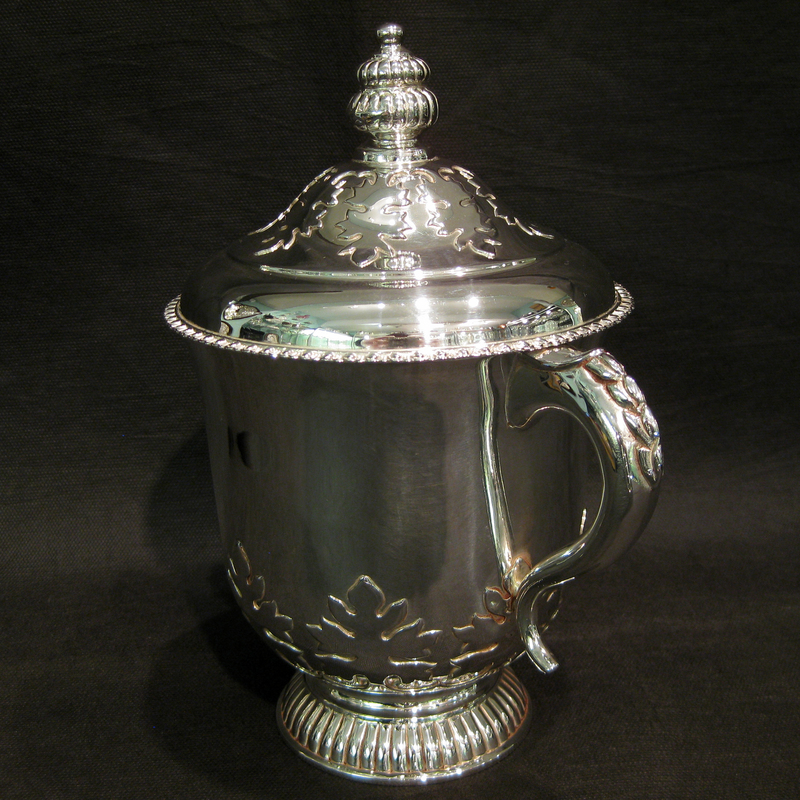 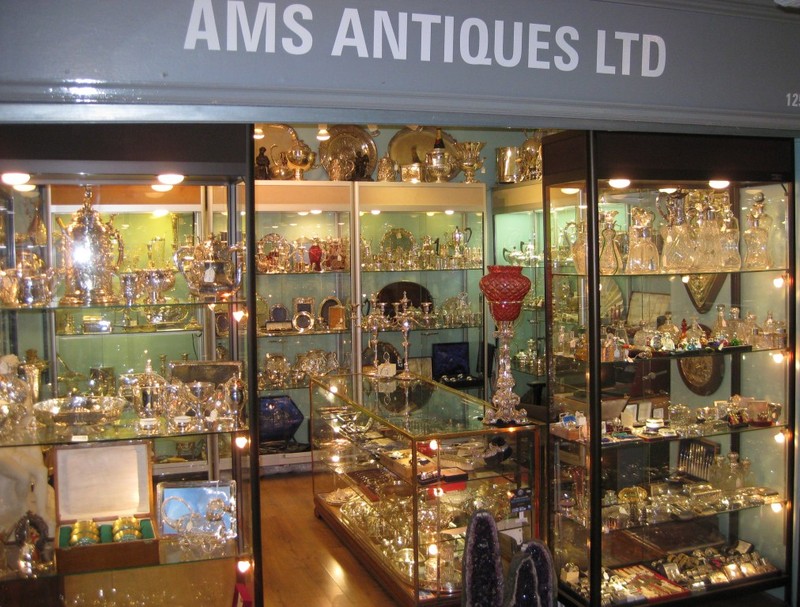 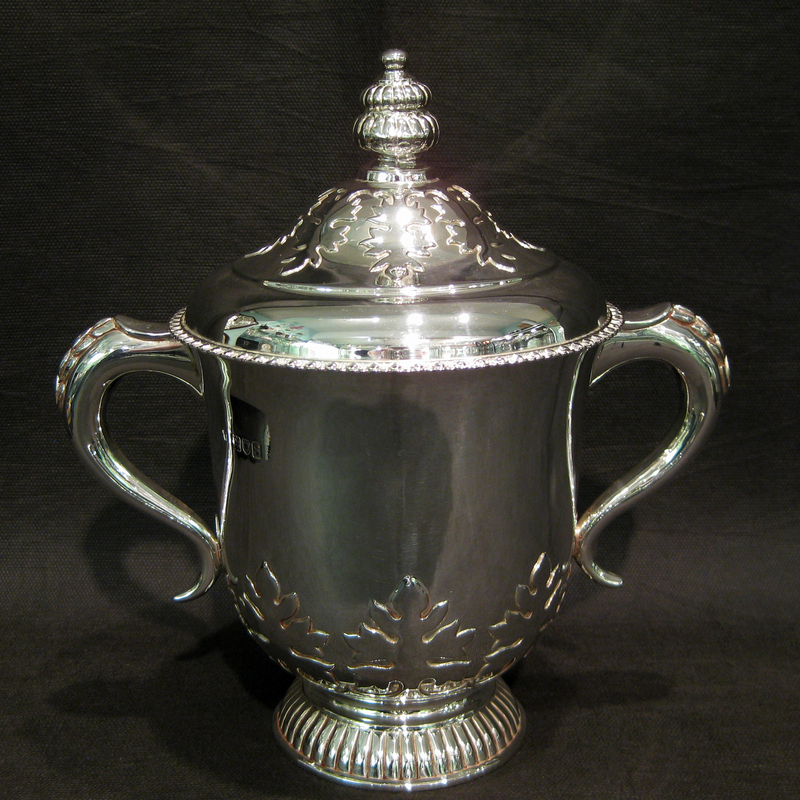 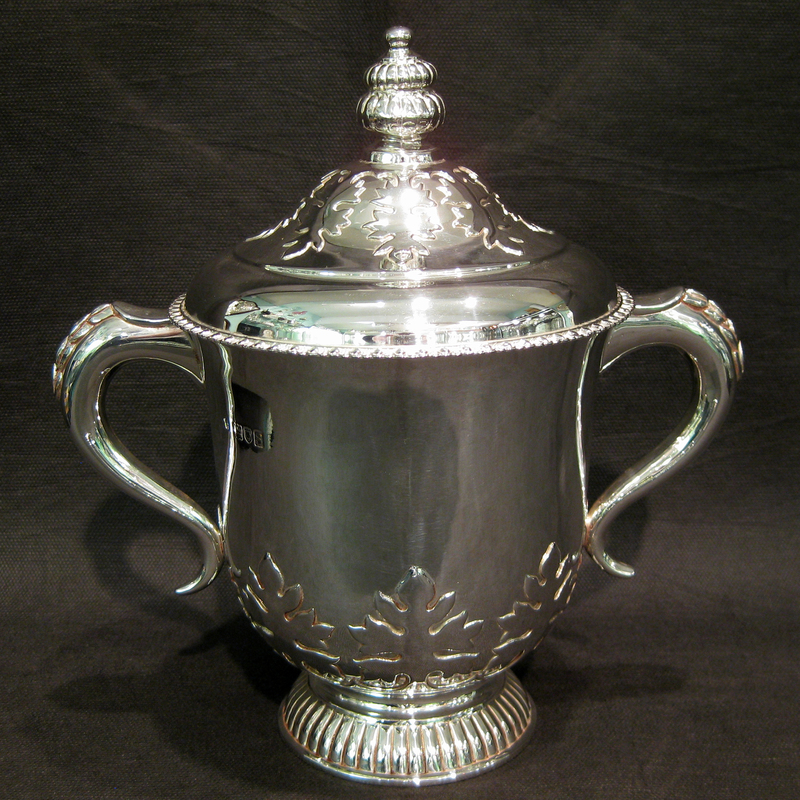 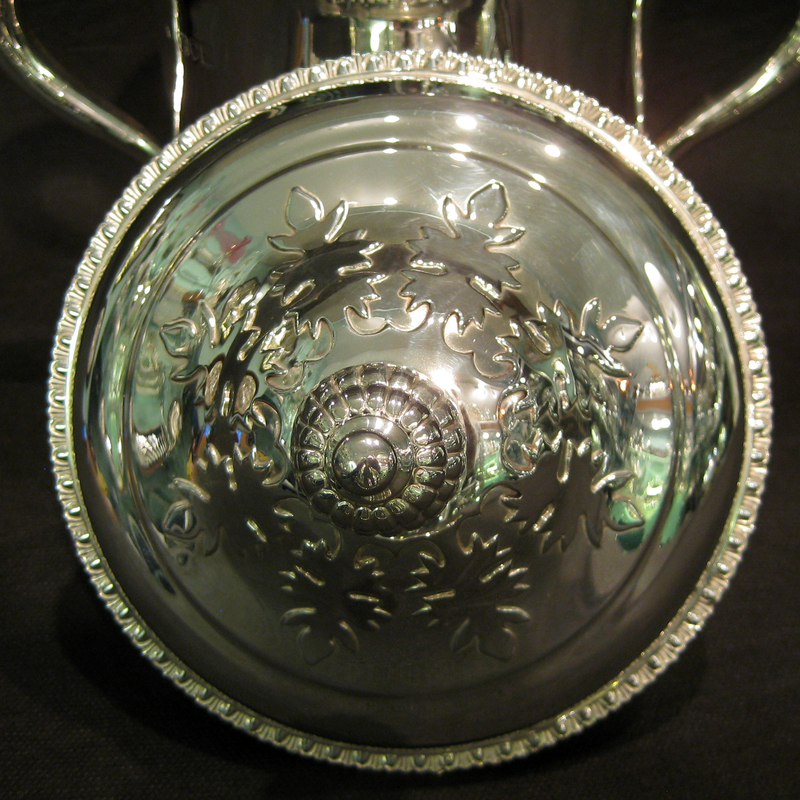 An elegant, classic arts & crafts solid silver two handled cup with cover. 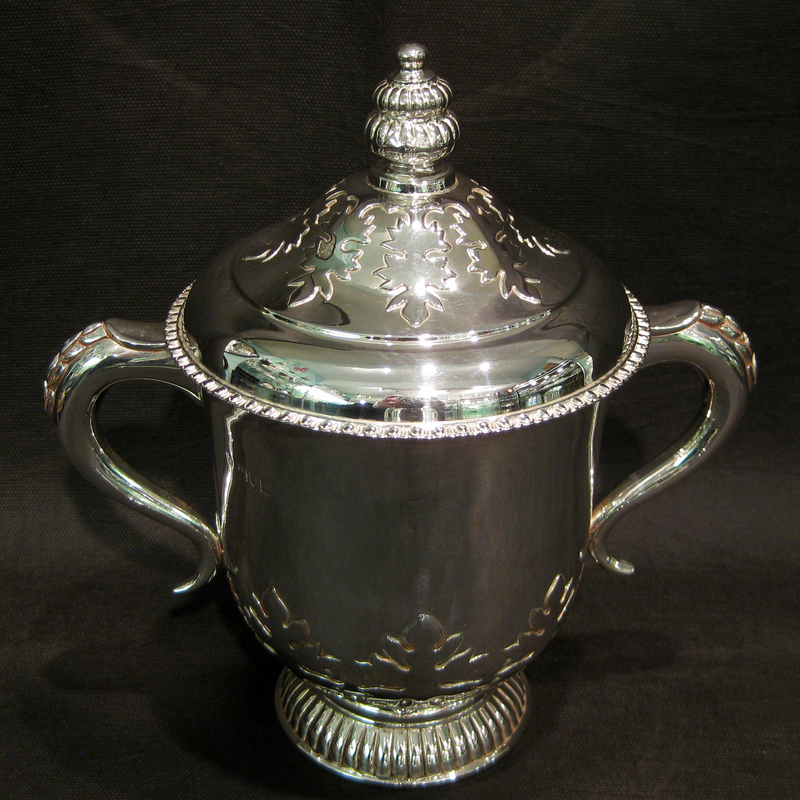 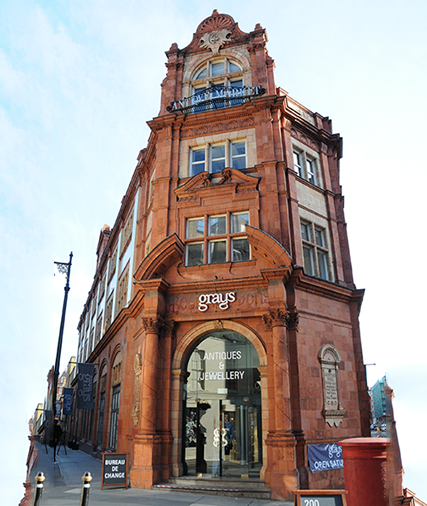 Made by Charles Boyton & sons in London and dated 1913. 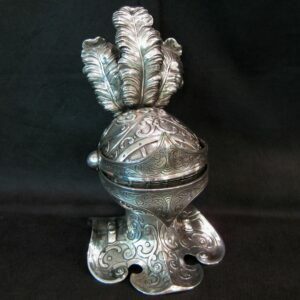 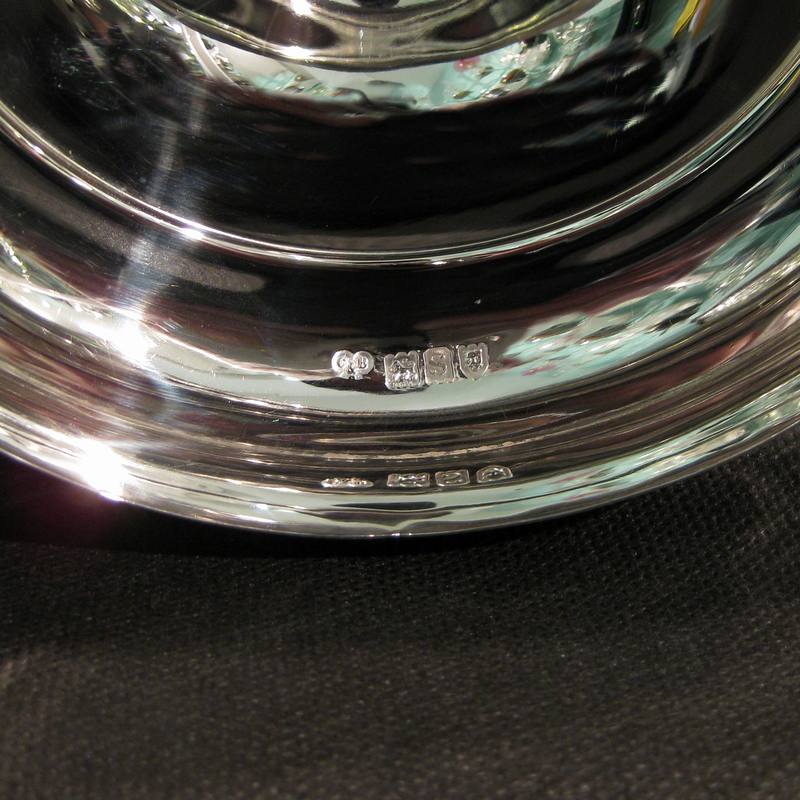 Measures 22cm tall and 22cm wide at the handles.